TIME Magazine has included author and civil rights activist Bob Zellner as part of their “One Dream” multimedia project, commemorating the fiftieth anniversary of the March on Washington and Martin Luther King Jr.’s “I Have a Dream” speech. 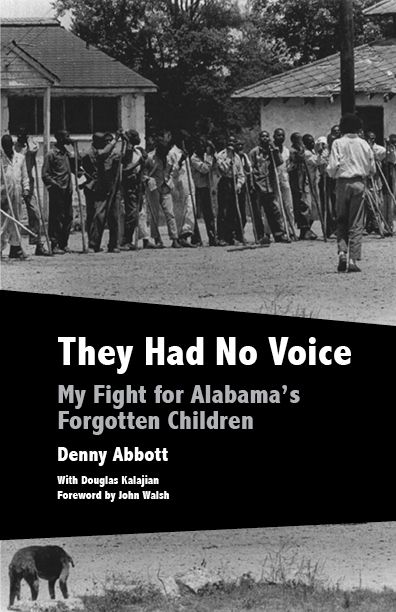 The son and grandson of Klansmen, Zellner turned away from his heritage while at Huntington College in Alabama, joining the civil rights movement and later becoming the first white secretary of the Student Non-Violent Coordinating Committee (SNCC). 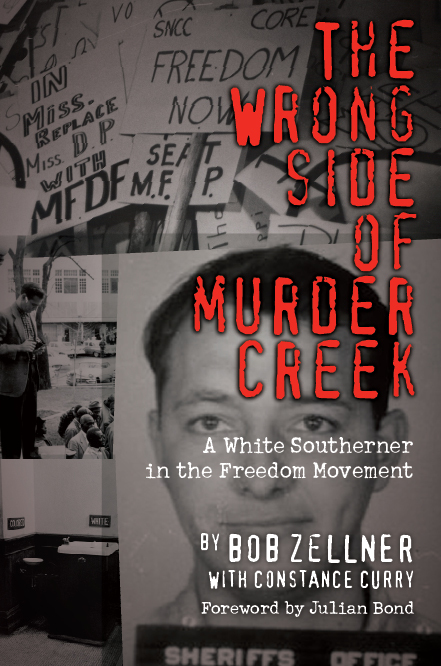 Zellner chronicled his growing social awareness and his experiences in the movement, including numerous marches and sit-ins, as well as his encounter with many key figures of the Civil Rights era, in his memoir The Wrong Side of Murder Creek: A White Southerner in the Freedom Movement, available in hardcover and ebook. On one particular occasion, Zellner marched with some high school students protesting the murder of Herbert Lee, who was killed after helping African Americans register to vote. A mob formed around the group. Zellner recalled, “The violence was so awful. They had hangmans ropes and they stopped us at the city hall … A small group of klansmen surrounded me and began to hit me.” As the mob grew, Zellner had to cling to a railing so as not to be pulled into the crowd and lynched, while one of his attackers tried to gouge out his eye. Watch Bob Zellner’s “One Dream” video, or visit the TIME Magazine “One Dream” website. The Wrong Side of Murder Creek by Bob Zellner is available in hardcover and ebook from NewSouth Books, Amazon, or your favorite bookstore. John Pritchard’s new novel Sailing to Alluvium — hilarious, poignant, and potent — will arrive on shelves this October. 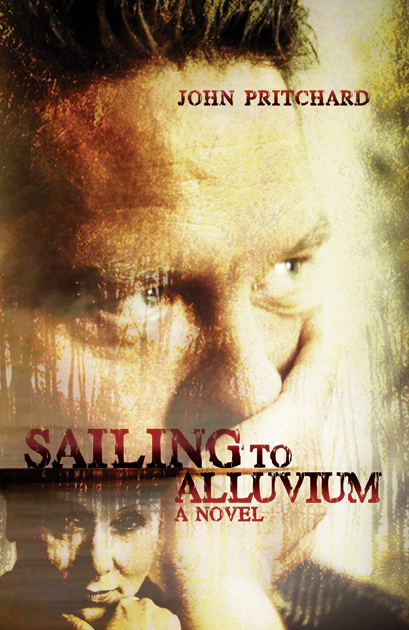 Sailing to Alluvium is a follow-up to Pritchard’s two previous novels: Junior Ray, named one of Barnes and Noble’s top “Sensational Debuts” for 2005, and The Yazoo Blues, which received a starred review from Publishers Weekly. Pritchard stars in a book trailer for Sailing to Alluvium and also an extended video, both available on YouTube. You can also download an excerpt from Sailing to Alluvium as a PDF or eBook. Follow Junior Ray on Twitter! Junior Ray Loveblood himself shares his wit and wisdom on Twitter; you can also get the latest information on Sailing to Alluvium events and signings by following @JuniorRaybook. Sailing to Alluvium by John Pritchard will be available in October 2013 from NewSouth Books, Amazon, or your favorite bookstore. 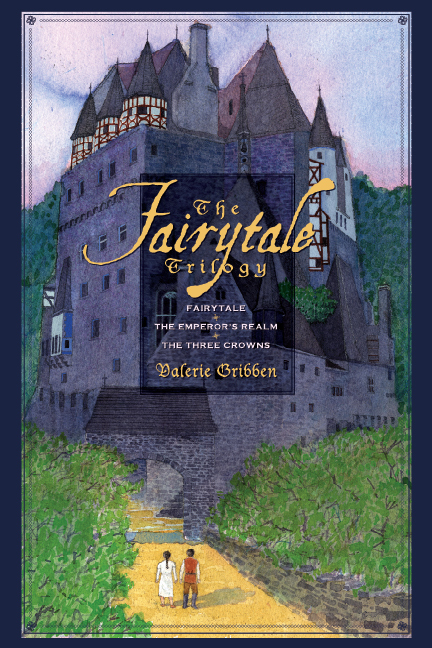 Valerie Gribben, author of a popular work of young adult fiction called Fairytale, published by NewSouth Books when Gribben was just 16 (and newly expanded into the Fairytale Trilogy), shows a mature side of her storytelling skills in an op-ed piece that appears in today’s Wall Street Journal. Now a pediatrics resident at Lucile Packard Children’s Hospital at Stanford University, Dr. Gribben describes the role she sees the smartphone coming to play in the medical diagnosis and treatment of childhood illness. Her own smartphone, she says, “is stocked with complex pediatric dosing, advanced life-support algorithms for optimal resuscitation and specialized textbooks for late-night reading . . . . But the simple camera phone is epochal in that it puts the power—literally—into the hands of patients.” Ever thoughtful about how she can improve the quality of care for her patients, Dr. Gribben advocates for the new technology on their behalf. Read “Take Two Photos and Call Me in the Morning” at the Wall Street Journal website. 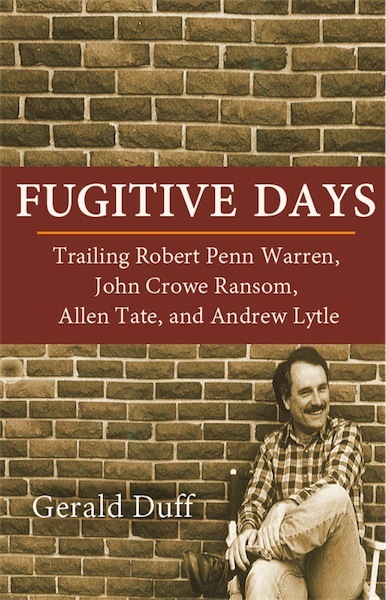 You are currently browsing the NewSouth Books weblog archives for August, 2013.